Gables North Hills offers spacious one, two, and three bedroom apartments and townhomes. The community is located close to the 405 freeway and moments away from shopping, dining, and entertainment. We are also only 7 minutes away from CSUN. 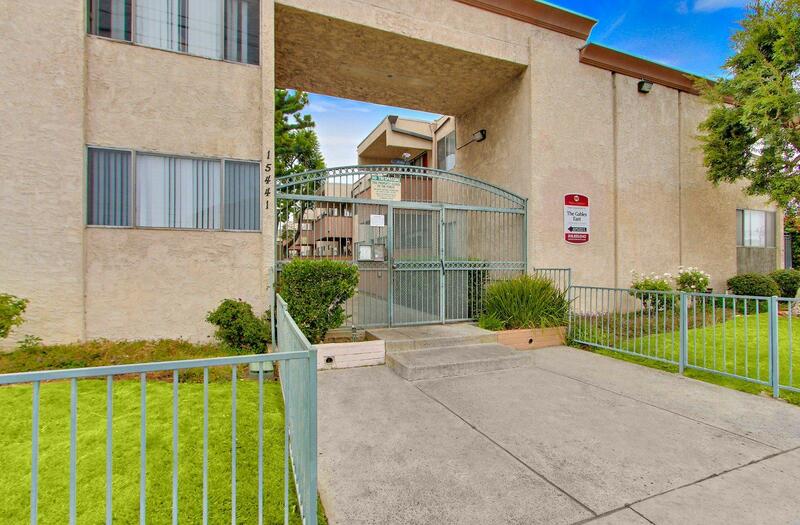 These North Hills apartments for rent feature new upgrades, hardwood style flooring, and private patios/balconies. While staying in one of our Gables North Hills apartments, you can choose to kick back our relaxing pool. Rest easy knowing that we have friendly community staff working hard to ensure that your Gables North Hills apartment living experience is unmatched. Call today for your personal tour of Gables North Hills. Our friendly associates are excited to welcome you home.